Are you ready for the 2018 Youth Media Awards announcements? 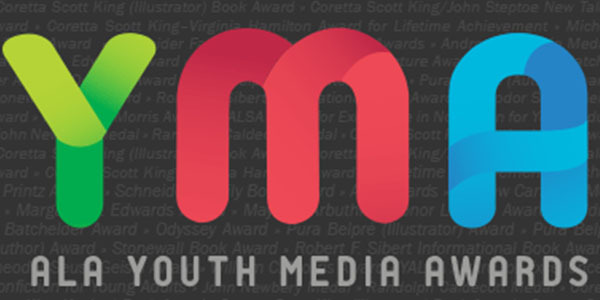 In less than two weeks, the ALA 2018 Youth Media Awards will be announced at #alamw18. Hundreds and hundreds of librarians will be at the press conference which will take place on Monday, Feb. 12, at 8 a.m. MT at the Colorado Convention Center. They will be eagerly anticipating the announcement of the 2018 Newbery, Caldecott, Coretta Scott King, Printz, Pura Belpré, Sibert, Geisel, Schneider Family, and more.